Registered massage therapy is the assessment of the body’s soft tissues and joints, and the treatment and prevention of dysfunction, injury, pain, and physical disorders of the soft tissues and joints. The Ntegrated Health Group team is dedicated to outcome-based treatments, and takes a clinically-based approach towards massage, as opposed to a spa-based environment. Registered massage therapy, as opposed to reflexology, shiatsu, or many other massage and bodyworker styles, is a part of the BC Health Care system. All registered massage therapists (RMT) within the province of British Columbia are government regulated health care professionals. Diploma Registered Massage Therapy, BCRPA – Certified Weight Trainer, Crossfit: Running and endurance Coach. Theron has been an active participant in sports his entire life and has always had a keen interest in the workings of the human body. Theron graduated from the 3000 hour program of Massage Therapy from the Utopia Academy of Massage Therapy in Vancouver and received honours distinction on his board registration examinations. 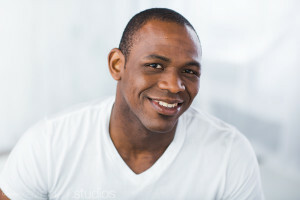 Theron is passionate about the use to massage to maintain/enhance function, performance and general health. He believes in an integrative and collaborative approach to treatment where he and his clients work together towards accomplishing positive outcomes. 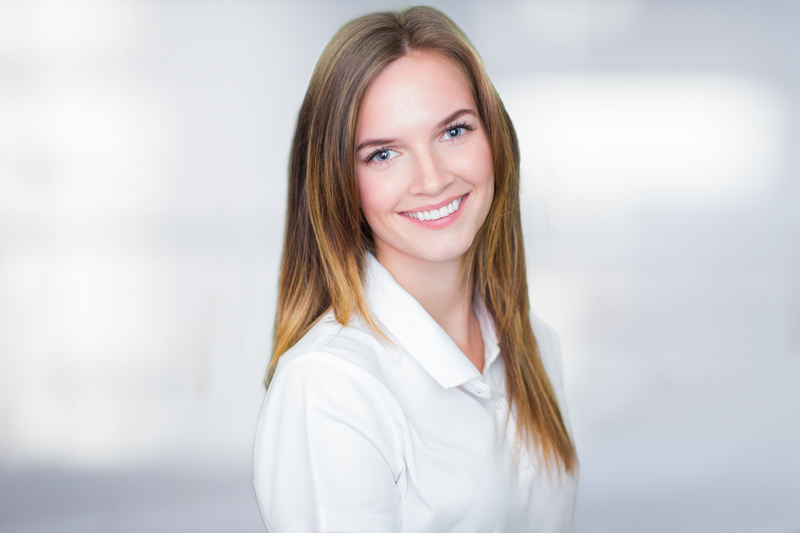 Guided by a keen interest in health care, Jackie pursued a career in Massage Therapy and graduated from the West Coast College of Massage Therapy in Victoria, BC. During her schooling she took the occasion to work with the woman’s Canadian Rugby Team. Jackie was able to gain experience at many sports outreaches. She also had the chance to aid in the comfort of people living with multiple sclerosis, paralysis, and chronic regional pain syndrome, cancer, and burn survivors. Before studying massage therapy, she was a competitive gymnast for over ten years and continued with the sport as a coach. She also competed and coached pole vault, hurdles, volleyball, and soccer. Jackie believes stretching, strengthening, and self-care go hand in hand with an effective massage treatment. Jackie is impassioned with how the body works as a whole and makes sure to incorporate all appropriate aspects to ensure the patient’s goals are met.